If you are searching the web for “best preschools Hendersonville TN” then you have to check out all that The Academy has to offer. The Academy of Indian Lake Village is one of the premier educational preschools in Hendersonville, TN that offers the highest quality child care, day care and the finest teaching staff available. 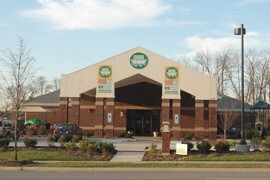 Please scroll down to view all of The Academy preschools in Hendersonville, TN.